Employment Services provides employment to individuals in the community with support staff to guide them. This model utilizes an employment developer to assist with job placement and a job-coach who provides support to the individual in the form of job-site training, on-going assessment and follow-along for as long as necessary in order for the individual to maintain employment. Individual Placement: An individual with a disability is placed in a job in the community and paid by the employer.  SullivanArc provides support and training through a job coach, for the remainder of that person’s employment. Pre-Vocational: Provides opportunities for consumers of all types of developmental disabilities to learn how to function in a work atmosphere. Training focuses on developing the basic work skills/ethics and social appropriateness for the world of work. Performance Based Placement: Similar to an Individual placement, the individual with a disability is placed in a job in the community and paid by the employer. However, instead of a job coach providing training followed by support services, the job coaching ends after 90 days of employment, at which time the person functions totally independently. Enclave Model: A small group of no more than 8 individuals with disabilities work side by side with non-disabled individuals while being supervised by a job coach. Individuals are usually paid by the agency providing support services. Mobile Crew: A small group of no more than 4 individuals who do service jobs in the community with the supervision of a job coach. This group is often working in areas where grounds maintenance and custodial work is available. Our Employment Training Program (ETP) offers an opportunity to work in an internship that will lead to permanent employment in a community business. During the internship, wages are paid through ETP while the intern learns the skills needed for the job. ETP services include increased job development and job coaching as well as assistance with other employable skills. Dream Jobs is a program that assists Special Education High School students with job readiness in a classroom setting. Students work with a job coach to become prepared for work, learn how to search and apply for jobs, interview skills, proper work attire, and job maintenance skills. The ratio of students to coach is 5:1. ACCES-VR provides vocational rehabilitation services and opportunities to work in jobs integrated within the community for people with disabilities. Pathway to Employment services started in October 2014. It is a person-centered employment planning and support service that provides assistance for people to obtain, maintain or advance in competitive employment or self-employment. The program offers people with developmental disabilities 12 months (278 hours) of job readiness, job trials, job previews, and volunteer opportunities in group and individual settings in the community. It focuses on matching people’s interests with job skills for future employment. With the start of this program we are looking to team up with local businesses and volunteer organizations so we can give people opportunities to develop skills necessary to become competitively employed.